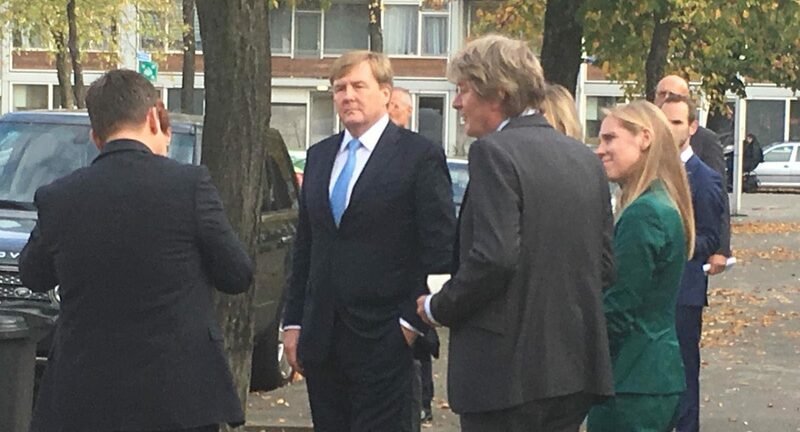 King Willem Alexander of the Netherlands and his Minster of National Affairs and Kingdoms Relations Kajsa Ollongren visited the PowerNEST location at the Henriettedreef in Utrecht today. 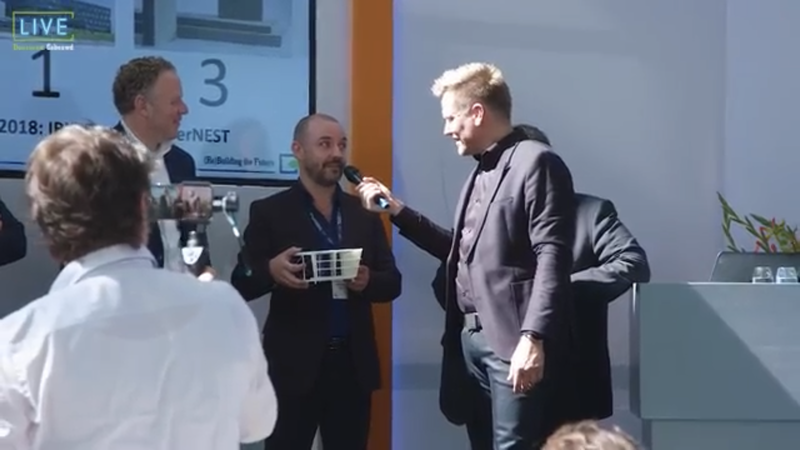 They had a tour and explanation of how Bo-Ex wants to make the high-rise energy plus including generating energy from wind and sun with PowerNEST. 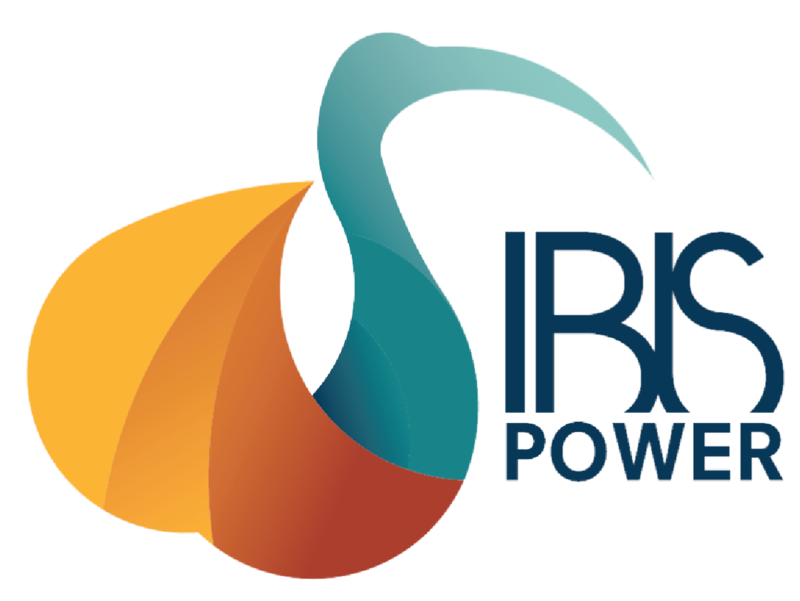 Jan Willem van de Group ranked Ibis Power as the Number One best innovation of the Netherlands. We are very grateful for this honor and work hard to make all promises happen. Bonaire has great sustainability goals. 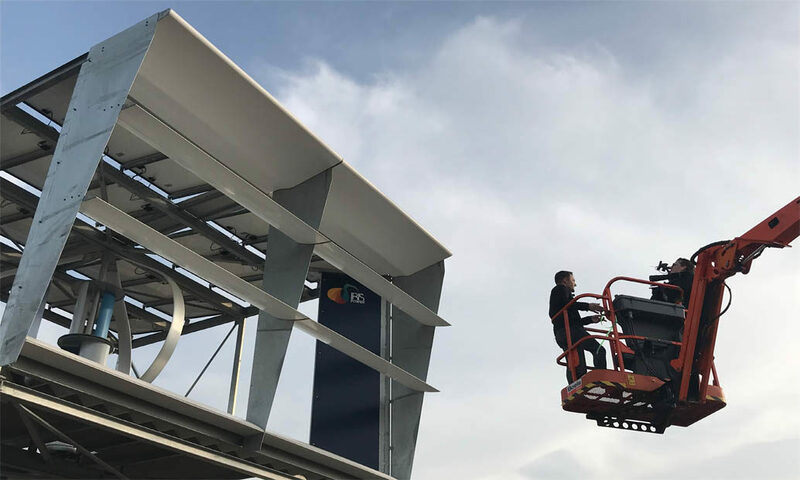 The island has immense potential for solar and wind. 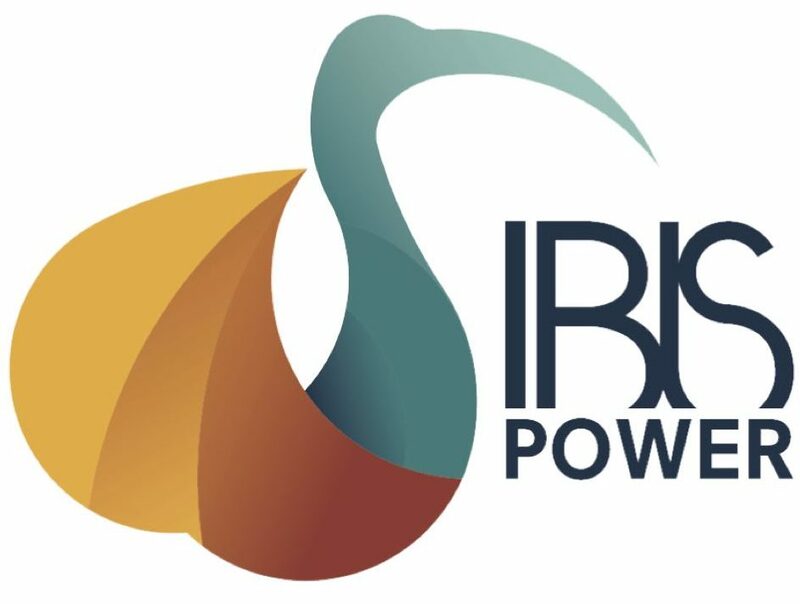 IBIS Power is working on providing the technology to harvest it most efficiently. 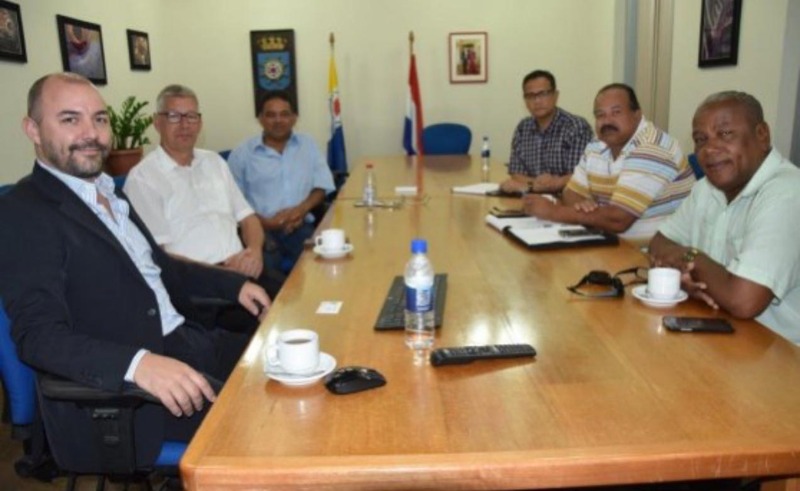 Our CEO met with deputy ministers Mr. Martis and Mr. Croes to discuss possibilities of new innovations supporting the energy transition towards a blue economy of the island.